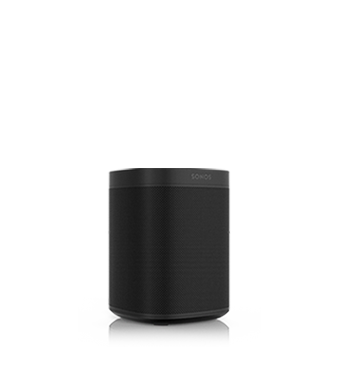 Gen 2 has an updated processor, Bluetooth Low Energy (BLE) and increased memory. 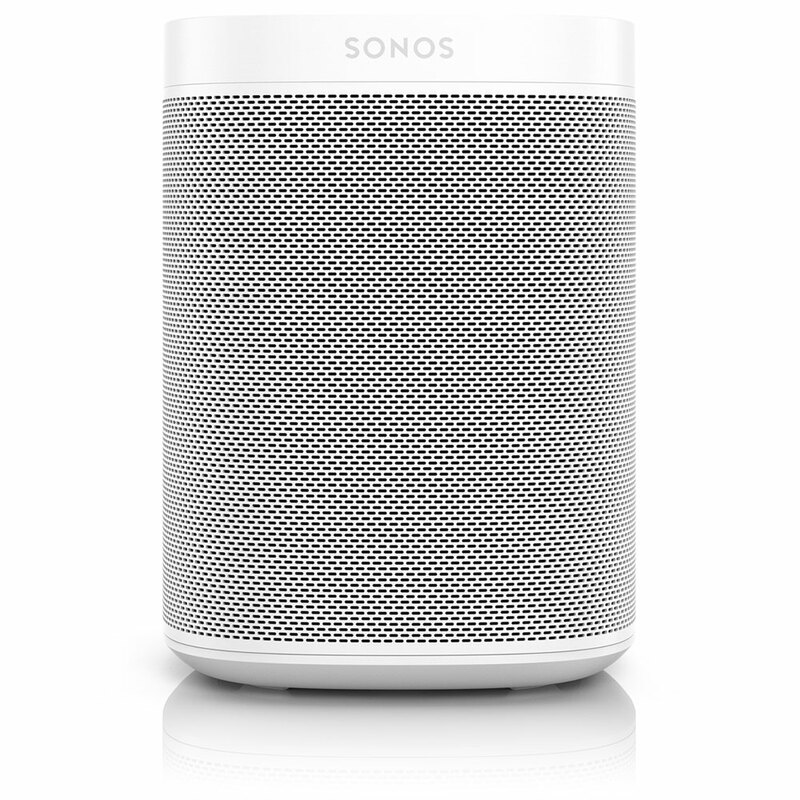 Bluetooth Low Energy (BLE) was first introduced with Sonos Beam, and now we are bringing it to Sonos One Gen 2. 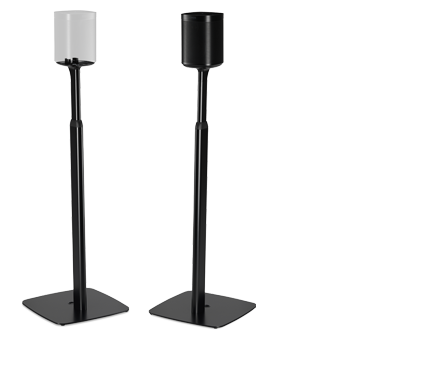 Just like with Beam, BLE can be used to temporarily communicate with your phone/tablet to simplify the first-time setup process. BLE does not support audio streaming. 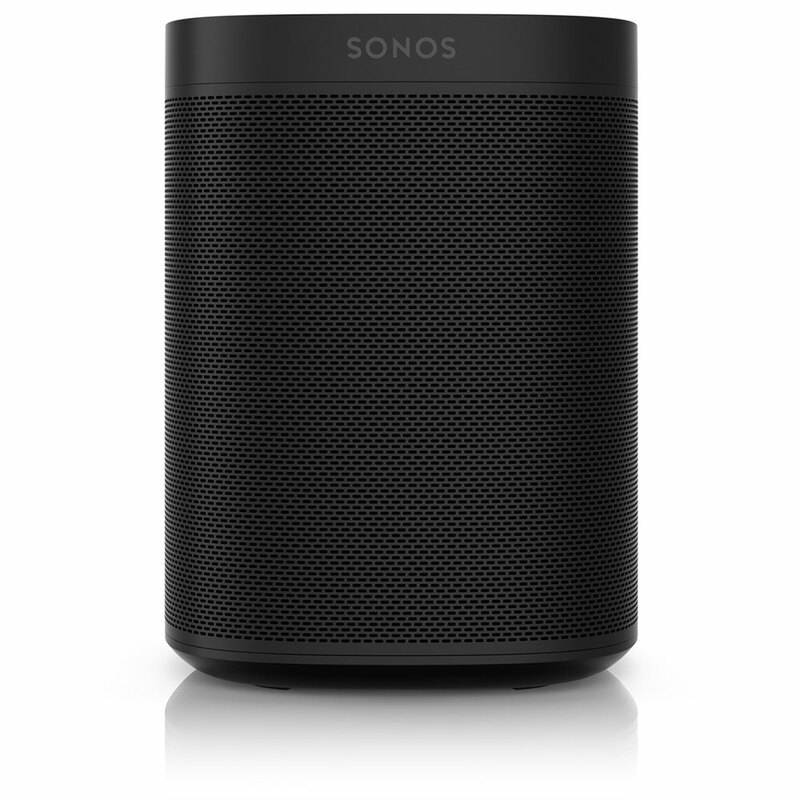 Once setup is done, Sonos One Gen 2 streams and updates via your WiFi just like the original Sonos One. 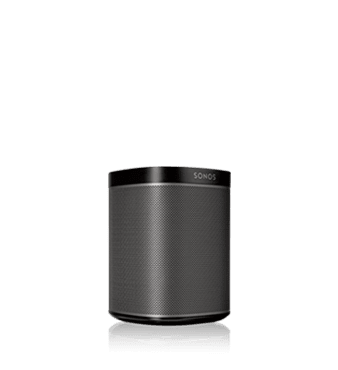 Currently there are no feature differences between Sonos One Gen 2 and the original version. 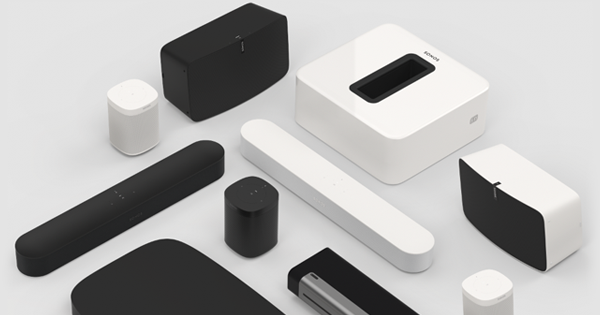 The original Sonos One will continue to support all its current features and more in the future. However over time the increased memory, Bluetooth Low Energy, and processing power may allow us to bring new product experiences to the Gen 2 version that the original will not be able to support. That said, we have no specific Gen 2-only features planned at this time. 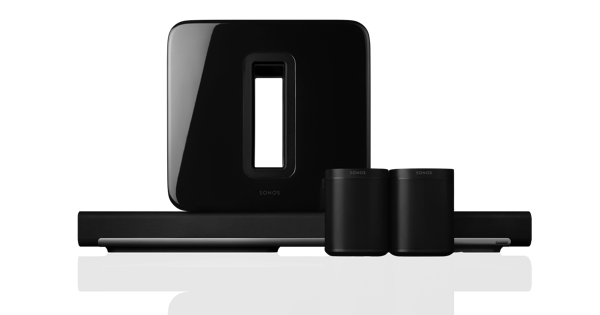 Yes, the Gen 2 works seamlessly with the original Sonos One as a stereo pair or home theatre surrounds.